1840 S. Val Vista Dr.
Rodizio Grill, The Brazilian Steakhouse, offers over a dozen rotisserie grilled meats, perfectly seasoned and carved table side by Rodizio Gauchos. 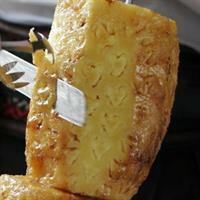 Rodizio's grilling process is traditional to the Southern part of Brazil, specifically in Sao Paulo. The Rodizio Gaucho, in dress and the carving method, is what you would find if you were dining in Porto Alegre, Brazil. As a result of the slow roasting and seasoning process, the rotisserie grilled meats melt in your mouth, satisfying even the most discriminating taste buds. Let us know if you prefer Medium Rare, Medium or Well-Done. We cut thin for tenderness and flavor. 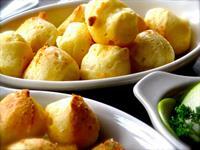 Everything at Rodizio Grill, the Brazilian Steakhouse, is the Brazilian way! US 60 to Val Vista, on right heading South to Baseline.